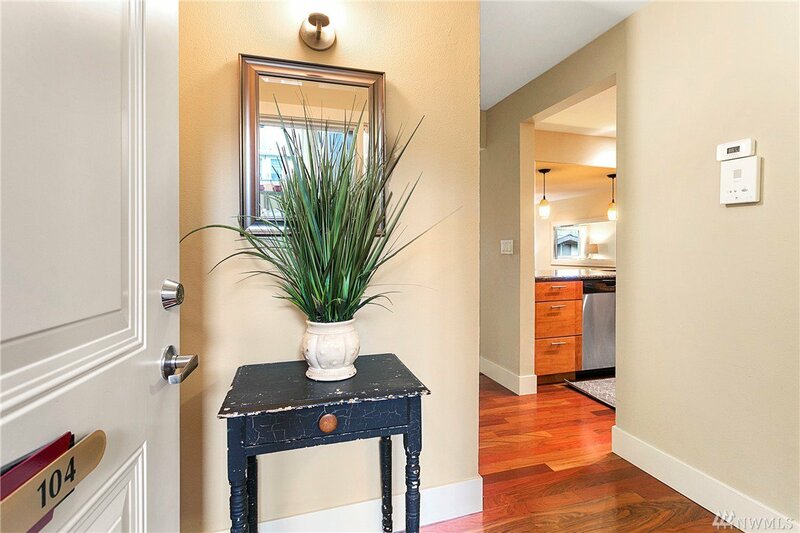 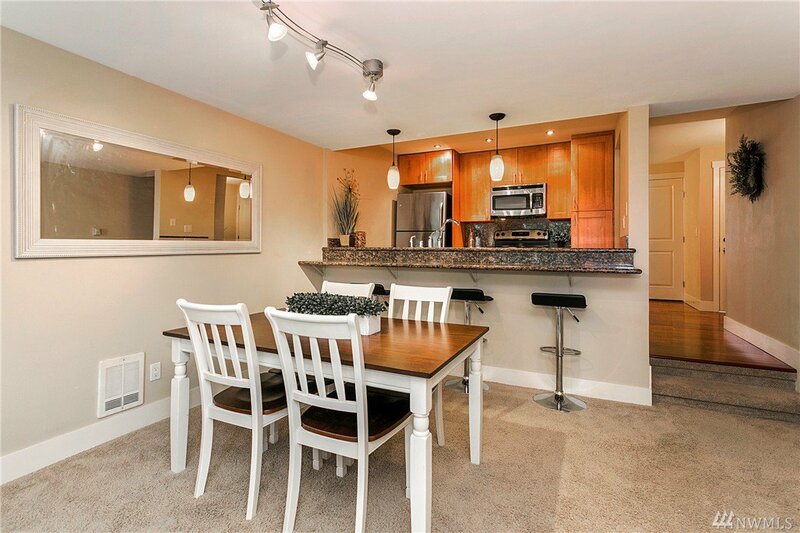 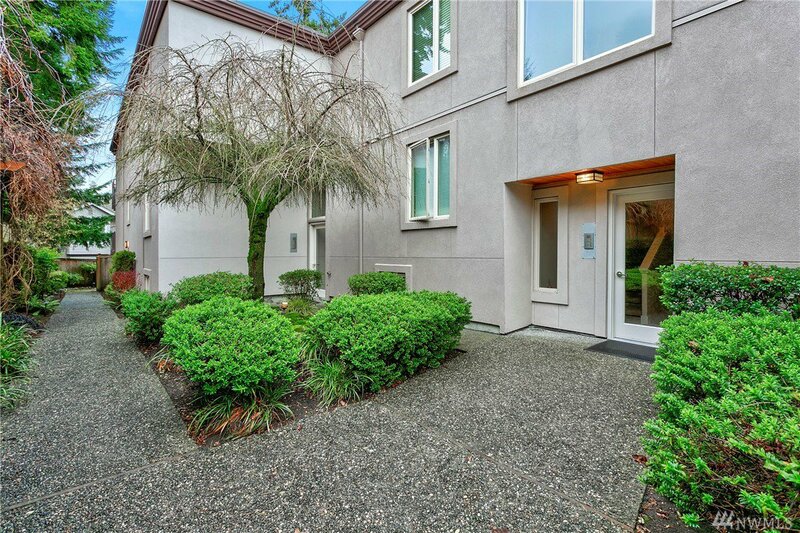 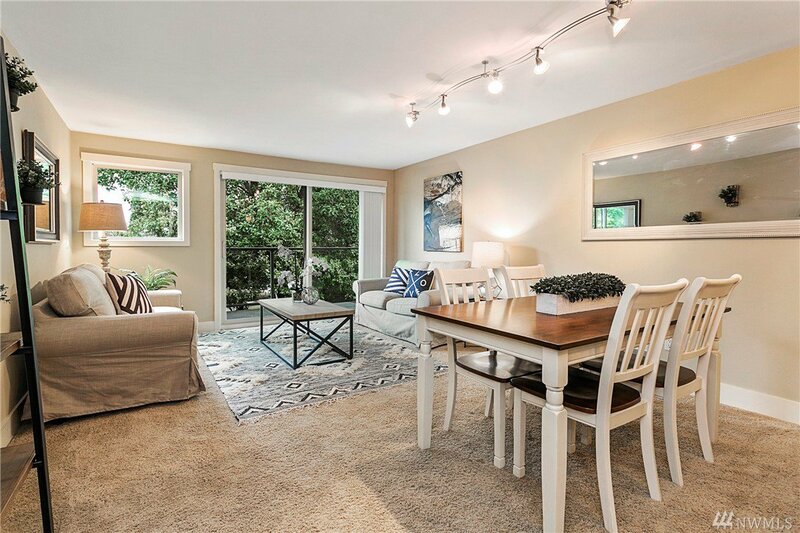 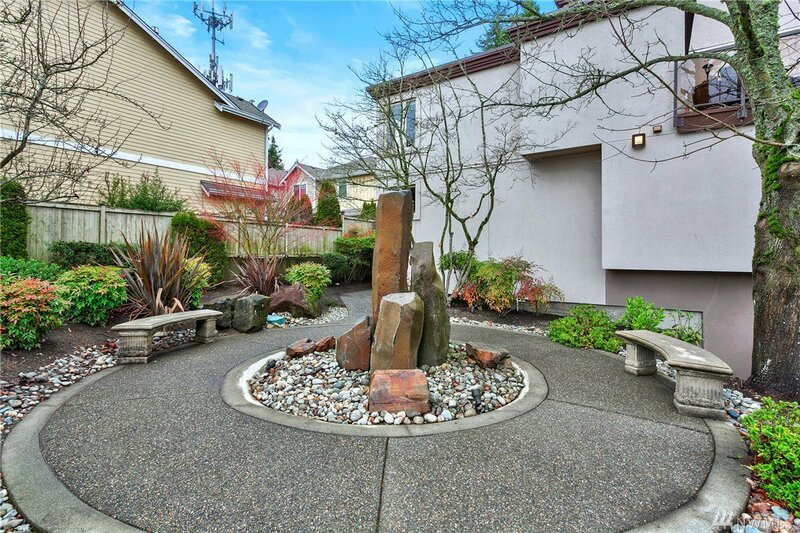 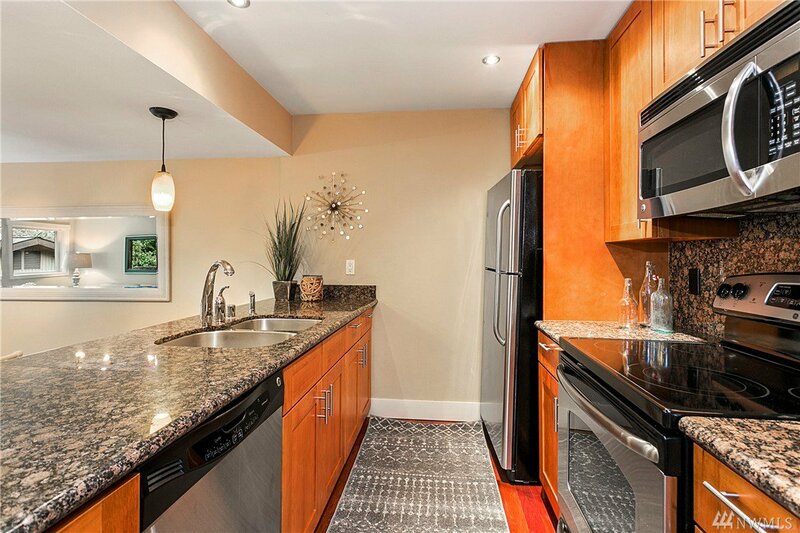 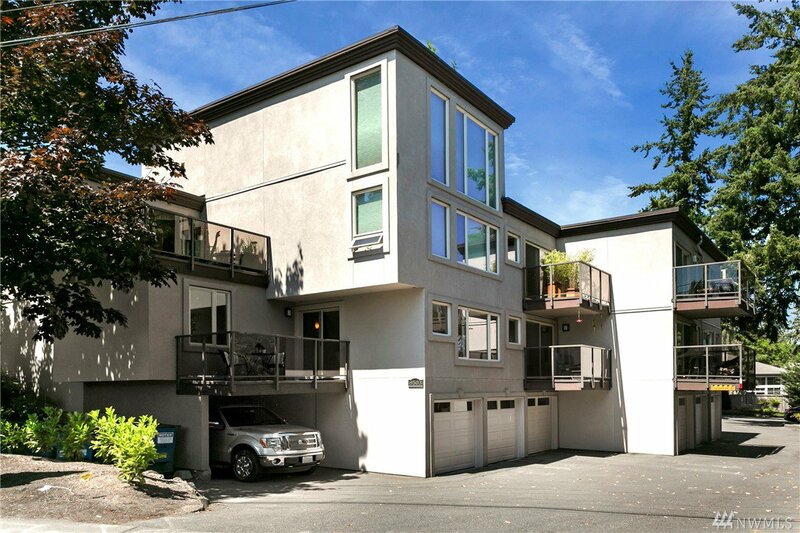 Intimate 13 unit complex in the desirable 5 Corners neighborhood of Edmonds. 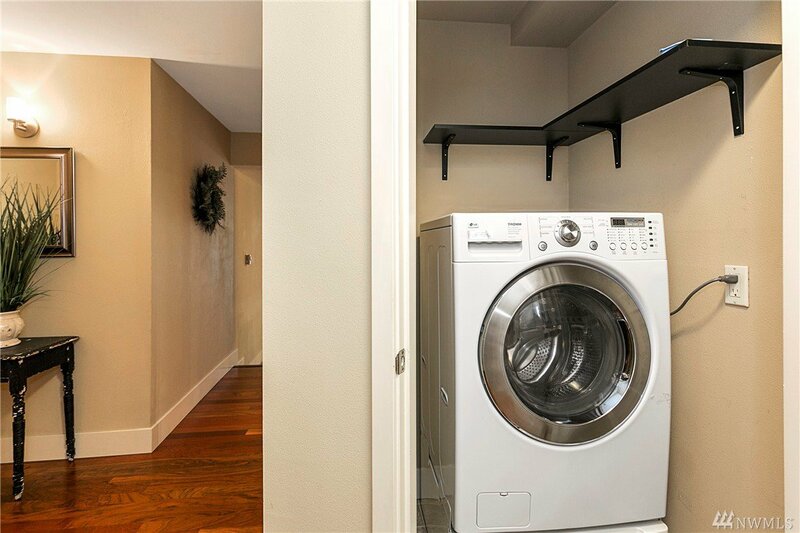 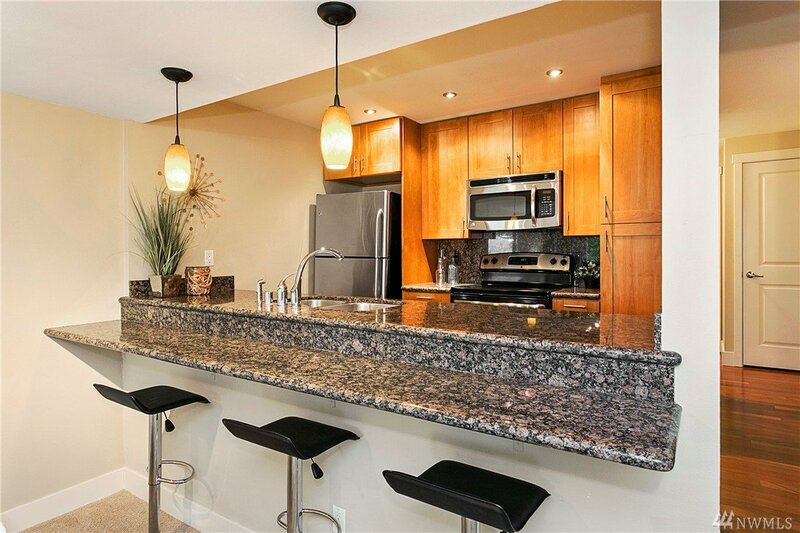 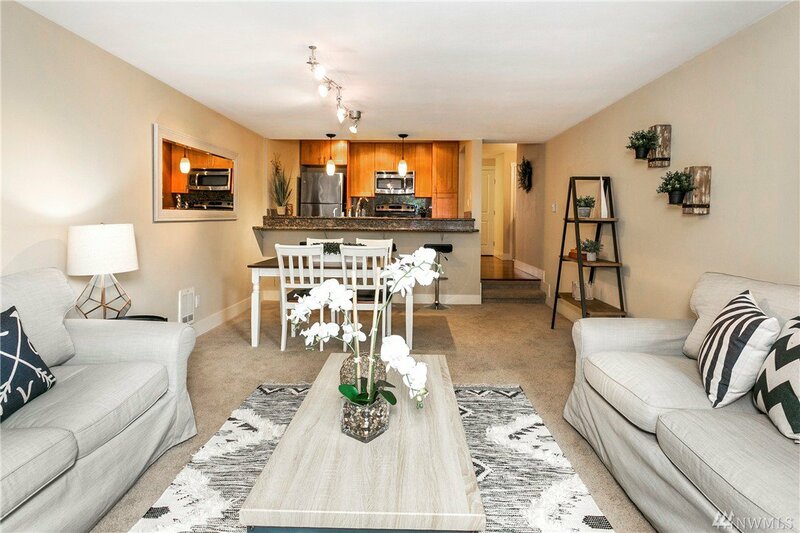 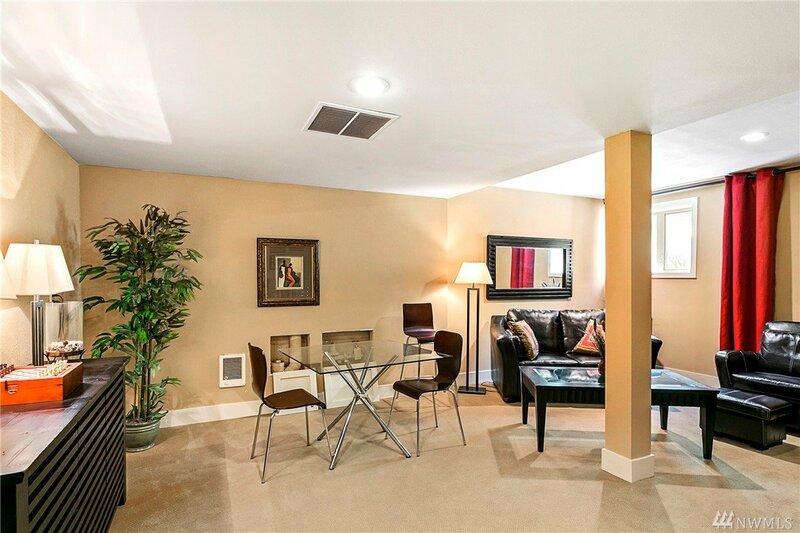 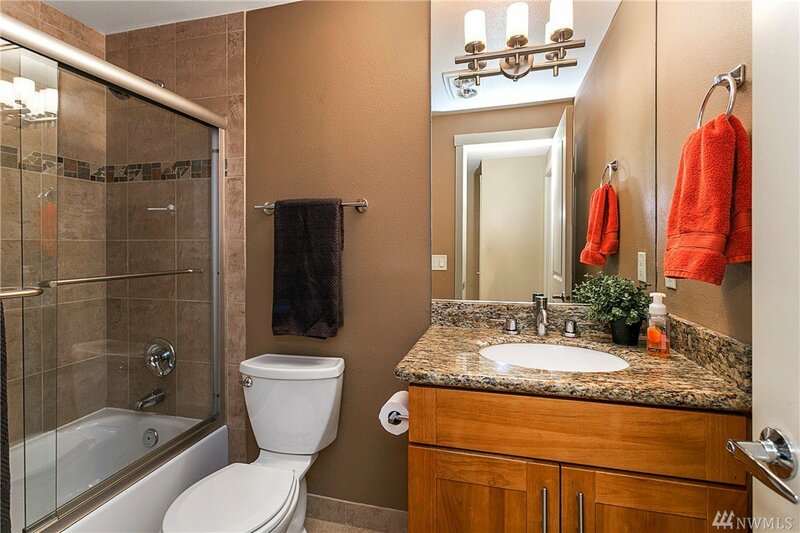 Complex completely renovated in 2007, this sharply appointed unit features Brazilian Cherry cabinets and floors, granite counter tops with eating bar, stainless appliances, and heated tile floor in bathroom. 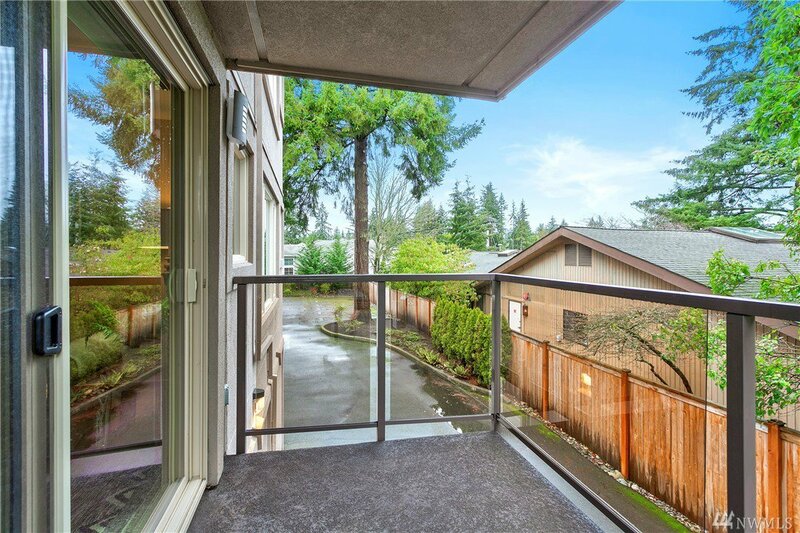 Conveniently located close to Downtown Edmonds and everything it has to offer - shopping, dining, galleries, beaches and ferry! 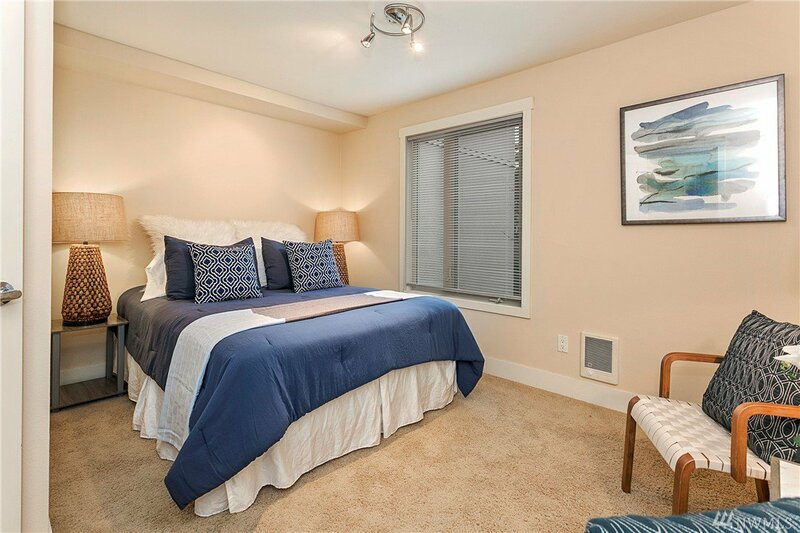 Near Yost Park, Edmonds CC, Swedish Edmonds and easy access to 99 and I-5.